The Internet is truly a beautiful thing. One could spend decades online and barely scratch the surface of all of the valuable content residing on the web. Humans around the world have greatly enhanced and expanded communication systems, commerce, education, and more through innovative networks offered online. Ad-driven content exists solely for revenue generation, most often gauged by traffic. As a result, the substance of this content has by necessity become sensationalized in the form of clickbait. Content publishers have increasingly grown ingenious in its subtle deployment. There is a need for consumers to adopt quality control as individuals and communities. Politically-driven content ranges from factually incorrect to downright inflammatory, especially during elections. Agenda-oriented publications attempt to (and too often succeed) at passing themselves off as legitimate news sources. 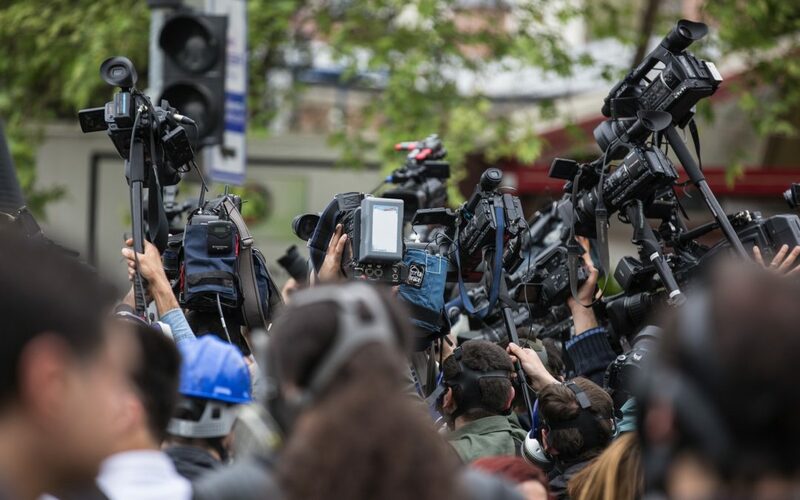 Good journalism is still important, perhaps as important as ever given the rampant influx of false information. The question of how to parse what’s truthful from fake news is growingly increasingly difficult to answer. It’s difficult to imagine a single person or designated group of trusted individuals effectively bearing the burden of vetting content for its truthfulness. In the sciences, empirical evidence derived from double-blind experiments serves as proof. For such a movement to occur in journalism innovation is needed. Resources such as fact checkers and consumer reports may be valid, but such efforts have an immensely difficult time scaling. Conversely, sites such as Yelp and Reddit have scaled, but may suffer in terms of presenting what is valid and factual information. This is why Proof has decided to pursue the “wisdom of the crowd” to operationalize its truth-seeking model. Decentralization is a core component of Proof. Ensuring that data is transparent and distributed is crucial; blockchain support with tokenized incentive drives the conceptual model. While Proof’s alpha launches in December, the team will be migrating its platform to RChain upon main net launch in Q1 2019. Proof is also the first RChain portfolio company to write smart contracts in Rholang. The company’s core developers are thus far impressed with the ease of building and deploying on RChain compared to Ethereum. Proof aims to pioneer how journalism is vetted moving forward in turbulent political times. This is an exciting step forward for dApps interacting in the RChain ecosystem, as well as the world of online journalism as a whole.